Happy Fall! We are in the race of our life right now. We have completed our individual interviews with our social worker. It was a very interesting two hours. Lots of questions about our bios and how we see ourselves as parents. It was amazing how deep we really go about ourselves in this process. It was exciting to start imagine ourselves as parents. Our next step is to have our social worker come to us and visit and inspect our home. Everyone who has gone through this is telling us not to stress to clean as normal and just make sure chemicals and medications are locked up and fire alarms work. Of course perfectionist Alana thinks it would be better to hire a cleaning crew and childproof the house. We are still working on our home visit plan! A couple weeks ago we hit a milestone of $10000 for our savings for the adoption. Our next step is to write a $12000 check and then be on the wait list. Once we are chosen by a birth mom and the baby is born we will have to write a check for $17000. So of course Alana is so nervous since it took us 13 months to save the first amount. 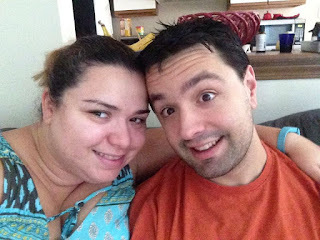 Please continue to pray for us, share our blog and visit our Go Fund Me page on the side bar to the right to help us reach our goals. 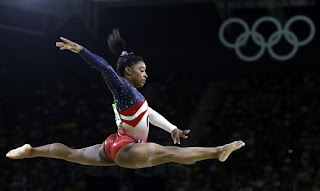 By now we are sure you have seen the women's gymnastic team win overall gold. 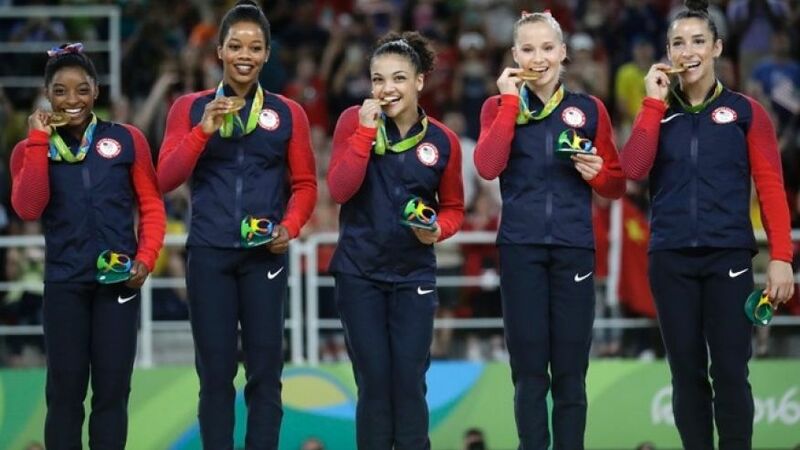 They are the talk of Rio. Did you know that Simon Biles one of the Final Five was adopted? Amazing right!? She was adopted by her grandfather and his wife when she and her siblings ended up in the foster care system because her mom was using drugs. Could you imagine her life if she hadn't been adopted. Sure she might have been adopted sometime down the line in the system but she was already three year old and we all know the chances of adoption become less the older the children get. We just think Simon is amazing. Her story says so much. It does't matter your circumstance you can do anything. It is so important that we instill these lessons in our children. They are all wonderfully made and God places them in our lives to be cherished, loved and to have their talents encouraged. I've been learning a lot more about the reality of adoption as Alana and I go through it ourselves. This got me examining how it is portrayed by popular culture and, because I am a huge nerd, this got me wondering about which of my favorite characters were adopted. So for the foreseeable future I am going to be blogging about famous fictional adoptees and their parents. I'm going to try to shoot for once a week, but if it ever gets popular I may do it more often. 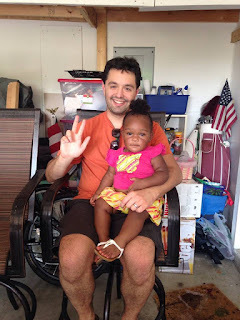 That way this blog gets some fresh content and maybe we all learn a little bit more about how our society portray adoption. Since they just had a new movie come out recently, lets start with the Teenage Mutant Ninja Turtles. As a kid I loved the Turtles. I haven't read the original comic book that they came from yet, but I watched the original 80s cartoon, played the NES game and saw the movies that featured the guys in the rubber suits. I enjoyed the CGI film that came out in college, but I have to admit I haven't see any of the recent cartoons/films. There is no denying that the entire premise of mutated turtles who learned martial arts from a mutated rat (or a human mutated into a giant, walking rat...the continuity is sort of muddled) and fought crime was incredibly absurd, but it was still fun as a kid. And while the original cartoon was in many ways just an excuse to sell toys, it occasionally got a good lesson across, like the importance of family. All in all, there were a lot worse things I could have been watching. 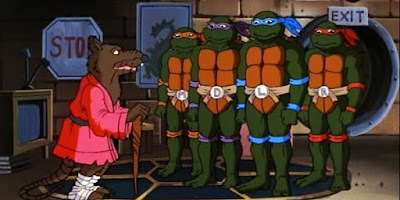 Speaking of family, its pretty obvious that the Turtles were all adopted by Splinter. Its not a traditional adoption that Alana and I are going through, but it still is an adoption. It is of course unconventional, considering its one mutated being adopting another, but its even more unconventional when you consider who the parent is. Splinter isn't just a single parent, he is a single father adopting more than one child. That is an eyebrow raiser even in today's society. Some preliminary research I did showed me that there are many states that only allow married couples to adopt and even in states that do allow single people to adopt, most men don't do it. Its not unheard of, however, just check out this story on NPR about Brian Tessier who adopted two children through foster care. Meanwhile, recent studies show single people are more likely to consider adoption as way to start a family outside of the traditional get married and have kids formula. Men also have a "biological clock" so the speak and adoption could be seen as an option for men who really want to be dad, but can't find that certain someone. This makes Splinter and the Turtles ahead of their time when it comes to family dynamics. Additionally, Splinter is a good father. He is wise and has good moral compass. He can be serious at times, but he also knows when a good laugh is needed. Granted you can argue giving teenagers weapons and telling them to go and fight ninjas, robots and creatures from other dimensions is child endangerment...but child superheroes are a popular trope that most people are okay with to an extent (and their are plenty of those people were adopted, but we will get to them later). Also what about the Turtles' relationships with each other? As far as I can tell there is no hard evidence confirming they came from the same turtle parents, but they are still brothers. They were raised by the same father and taught they were family. This is something you rarely, if ever, see them question. The fact that they are not blood relatives does not break their family bonds. That is pretty cool lesson to teach kids, even if it was unintentional. Family isn't always who you are related to genetically. Its who choose to be part of your family. I hope Alana and I get a chance to do the same soon. Last month, Alana and I attended Adoption 101 over at the The Cradle's headquarters in Evanston, IL. This was the first of many required classes Alana and I need to take as part of our Home Study. 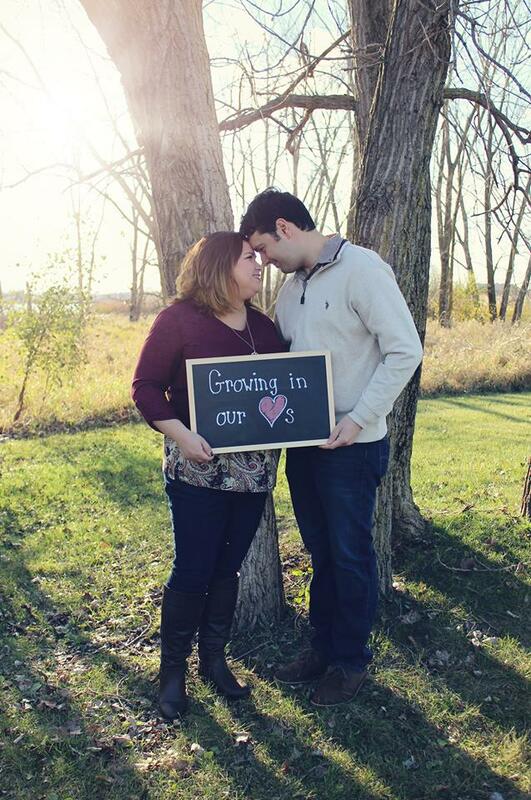 We were excited, not to sit all day in class, but to be one step close on our road to starting our family. The class began with a tour of the facilities, including the nursery. There were actual babies staying there and I think we both agree it was hard not to offer immediately to take one home with us. I learned that they have a waiting list for "cuddlers" that is often longer then the list of parents wanting to adopt. It was too cute for words, but the real work was about to begin. We, and several other prospective parents, sat together to listen to lectures, guest speakers and short documentaries. It was interesting at times, although most of the stuff we already knew...or Alana did. She has been intensely researching adoption and probably knew more then anyone else attending Adoption 101 besides The Cradle staff. Admittedly there were a few instructive moments for both of us. The segment on Trans-Racial adoptions really opened our eyes to how difficult in can be, especially for the child. We watched a video where children who were adopted outside their race discussed the issues they had to deal with and how they often felt disconnected from their peers of the same race. Some were quite angry with their adoptive parents regarding this. Both Alana and I had thought about adopting outside our race, but we never realized the challenges it can bring. We have been talking about it a lot more now, but we are still undecided. We believe that every child deserves a family, but we understand that the choice should not be a casual one. The Cradle recommended learning about the race/culture of the child you want to adopt so they can be comfortable about their background as they get older. Certainly this is going to require more learning on our parts. Additionally, we got a chance to hear from families in open adoptions. This is something that Alana was more concerned about then I was. To be fair, even I was surprised to learn that in the one family who spoke to the group the birth mother of one child was the babysitter for both of the adoptive parents children. Certainly not every family has an open adoption like that one. In that same family, the mother of the other child wanted nothing to do with her child and they rarely see her. The experience certainly left us both feeling better about open adoptions. Finally it was the statistics about birth mothers that has still stuck with me even today. Society tells us that most birth mothers who give their children away for adoption are teenagers who weren't thinking and got knocked up. The Cradle dispelled us of this myth when they told us that a majority of their birth mothers are in their mid-20s and are already mothers of other children. They believe those women are more likely to give their children away for adoption because they know what it is like to raise and pay for a new child and can make a logical decision about their capabilities as a parent. So those are our thoughts and reflections about Adoption 101. We are done with the initial paperwork, which included another $500 check. If you want to support us, please consider donating to our GoFundMe account or share our blog posts with your friends and family. We have gotten some more donations through the Internet and by mail; and we are extremely grateful for everyone's help. Stay tuned for more updates on our adoption journey. As we continue on our adoption journey, we start to wonder how we will celebrate the holidays with a future son or daughter. What old traditions will we keep and what new traditions will we start with them? For us, 2016 was the year where we looked as much to the future, even as we celebrated the past. For example, Alana wanted to experience what it was like baking cookies with children so she invited her best friend Nina and her daughters, Juliana and Sofia, to come over a night of cookie baking. Juliana (Age 4) helping Auntie Alana bake cookies! Sofia and Juliana's gingerbread house! They baked cookies, watched Christmas movies and took winter naps! Alana hopes that some day Baby Mitro will enjoy baking with Juliana and Sofia too! Sofia and Auntie Alana taking a long winter's nap! Of course, how we celebrate the holidays themselves is just as important as what we do leading up to it. Christmas Eve is usually just Matt and Alana, so Alana decided to bring back a family tradition from her Italian heritage and have Seven Fishes for Christmas Eve dinner. Coconut shrimp, stuffed clams and bacon wrapped scallops. Later that night we attended Christmas Vigil mass at our church. Perhaps not the best time to take a baby to mass. Perhaps in the future we may need to go at a different time. Food for thought. Next up is Christmas Day! We began the festivities by exchanging presents and a new tradition of having Monkey Bread for breakfast! It was so good we think we will keep it! Alana's first attempt at monkey bread! The rest of Christmas Day was spent with family. We first had lunch with Alana's family and then dinner with Matt's. We ate so much food we could burst, but it was the quality time spent with family members who we don't see very often is what really mattered. This year Matt's family added a new tradition of Ugly Christmas Sweaters! It was hilarious! Alana and Matt in the photo booth modeling their ugly sweaters! As anyone can see we hold traditions close in our hearts but love to try new and fun ideas! If you wish to help us get the chance to share our traditions with a new life, please check out our Go Fund Me Page. If funds are tight, please help by sharing the link and our blog, as well as praying for us as we continue this journey. We have been so lucky and blessed to be encouraged to raise the money to adopt instead of going into debt. We decided to start this process with a garage sale. Really it started when Alana read two books. 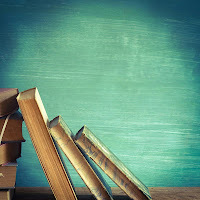 You Can Adopt Without Debt: Creative Ways to Cover the Cost of Adoption by Julie Gumm and The Life-Changing Magic of Tidying Up: The Japanese Art of Decluttering and Organizing by Marie Kondo. 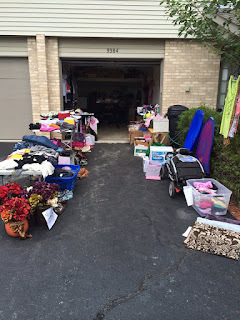 Originally, Alana just wanted to get the house cleaned up and get rid of the clutter, but then the idea came to her of having a garage sale and the money could all go towards adoption. From there Matt sorted through his stuff as well and Alana advertised on Facebook that we would take donations. The response was overwhelming! We had donations from so many people. 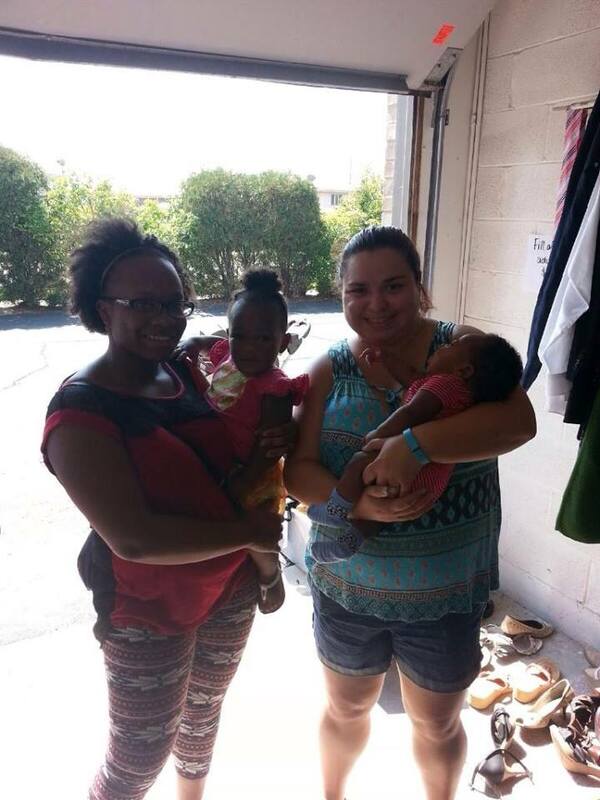 Our friends Nina, Dimitiri, Jen and Steve donated clothes and toys their kids didn't need anymore. Church members Kelly and Shanin also donated tons of stuff. Our family support was also out of this world! Alana's cousins Shannon, Dave and Haley brought clothing and toys, while future grandparents (Matt's Mom and Dad) let us borrow tables as well as sent items to donate. Alana's sister Daniele and her boyfriend Rino brought clothing and her Etsy crafts to sell. Matt's siblings Jackie and John, and John's girlfriend Shannon, donated clothing and purses. Alana's former student and mommy of two came to shop till she dropped! Everyone stuck around to help out and keep us company. We had a few rain drops several times but it was helpful at cooling off so we welcomed the rain, but boy did it get crowded in our garage when people still kept coming even with the bad weather. We were so happy with the results. We were so happy with the success of the first garage sale we had one more single day sale two weekends later and raised even more funds. Everything else was then sold at the local resale shops or donated. When all was said and done we raised $2000 from the garage sale and some of that was just from people stopping by to donate and not buy anything. Many who came shared their own stories of adoption and gave both of us confidence that we could start our family. We are well on our way to being able to fund our adoption without debt. 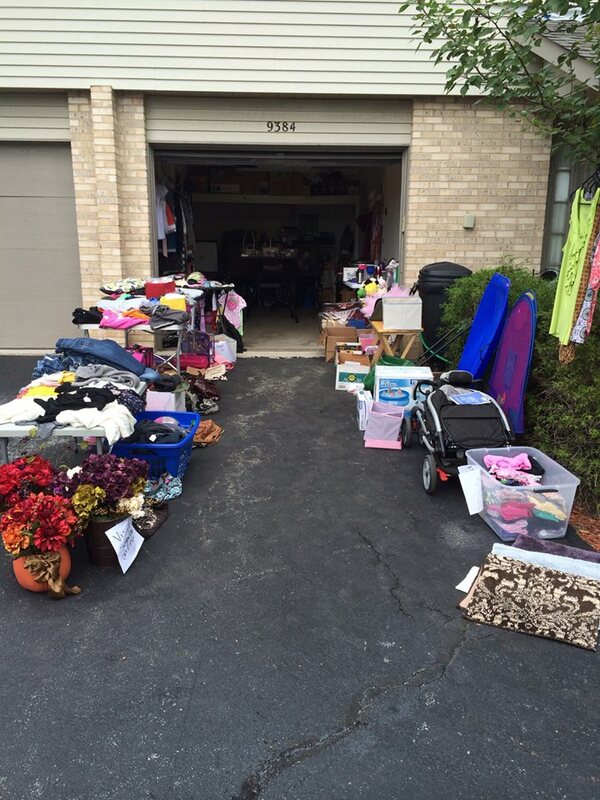 We are so incredibly thankful for all those who helped us start our adoption fund with our garage sale. Stay tuned for more updates on our adoption journey. We were so beat, but the hard work was worth it! Hello. I am Matt Mitrovich. 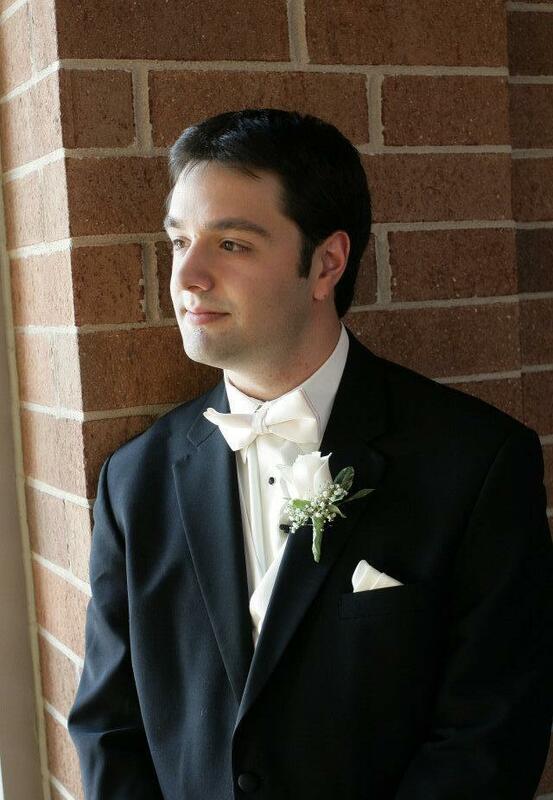 I am of Serbian, Irish, German and Austrian descent and grew up on the south side of Chicago. Although baptized in the Serbian Orthodox church, I am a practicing Catholic, but have always had a passion about learning from other religions and cultures. Part of this is because of my own diverse family, who I enjoy spending time with. The importance of family is something my parents and grandparents have worked hard to instill in me and I hope I can teach the same values to my children. As a child and teenager I attended Annunciata Elementary School and Marian Catholic High School. During that time I participated on various sports team and was a member of the local Boy Scout troop, where I earned the rank of Eagle Scout. Later I majored in history at Bradley University and minored in business administration and political science. After deciding teaching wasn't for me, I studied the law at The John Marshall Law School and became a licensed attorney in 2010. Currently I work as a Conflict Attorney at Katten Muchin Rosenman LLP, an international law firm based in Chicago. I met my wife Alana during my freshman year at Bradley University. Although I am not a believer in "love at first sight", I nevertheless felt that Alana was someone special. She was smart, pretty and passionate about her beliefs. I never met anyone who I felt so comfortable with or someone who I enjoyed having an argument about politics, religion or pop culture. I have known Alana for eleven years and I have never regretted a single moment. When not working or spending time with my wife and family, I ride my bike, write, blog, make videos for YouTube, record podcasts with friends and study alternate history, the literary genre where authors create settings based on scenarios where history as we know it takes a different path. It has been a passion of mine and just this year I traveled to Britain to present a paper on the topic at the University of Liverpool. I have experienced a lot in my short life, but there is one more thing I want try out: being a dad. I want to share experiences with someone who is new to our world. I want to watch my favorite movies with someone who is seeing them for the first time. I want to bring back the magic of holidays and name the stars of the night sky. I want to read stories to someone as they drift off to sleep. I am not a perfect person, but I would like the chance to at least try to be a good father.